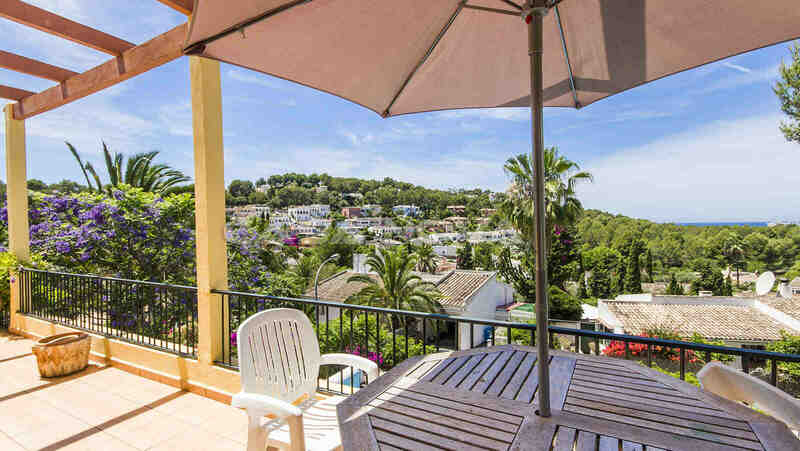 This charming villa Mallorca ist situated in Costa de la Calma and offers beautiful views overlooking the town. Nice terraces and the pool invite to relax and enjoy the calm location. The living area is divided on 2 floors. Not far are several beaches of the region southwest, marinas and golf courses.